And that’s the most interesting detail we took from the recent glut of reporting on Roger Ailes‘s reaction to Gabriel Sherman‘s “unauthorized” bio The Loudest Voice in the Room, which will finally hit shelves tomorrow. 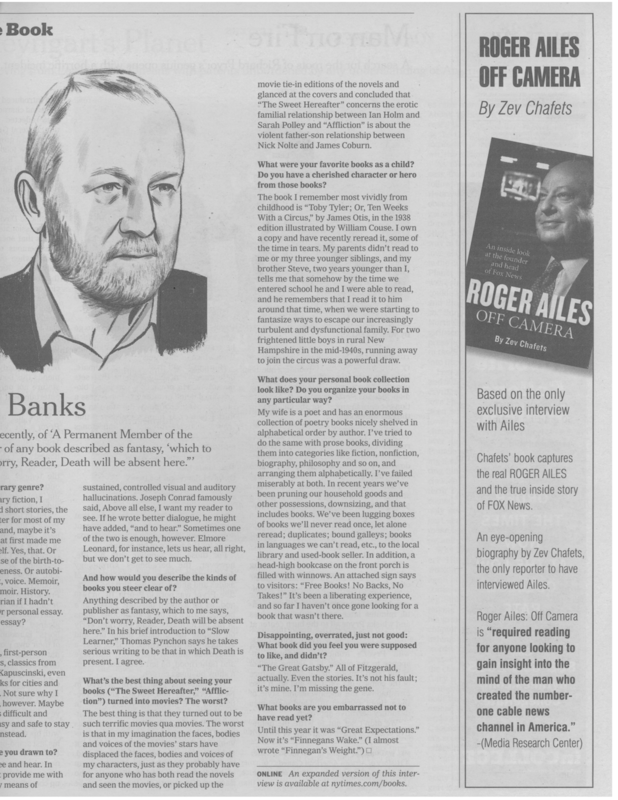 Here’s another one: as part of what NYT‘s David Carr calls “Ailes’s permanent pushback campaign“, the Fox exec chose his own biographer, Zev Chafets (who also wrote about Rush Limbaugh) to pen a competing book called Roger Ailes: Off Camera. He then promoted that tome via Fox when it came out in March and placed an exclusive excerpt in Vanity Fair, of all places. Fox also aired a self-produced “origin story” documentary right after Christmas as buzz about Sherman’s book grew. More recently, a comms firm run by Robert Dilenschneider, who Sherman describes as Ailes’s PR consultant, bought ads for Off Camera in the New York Times Book Review, which is a little odd since the book is nearly a year old. 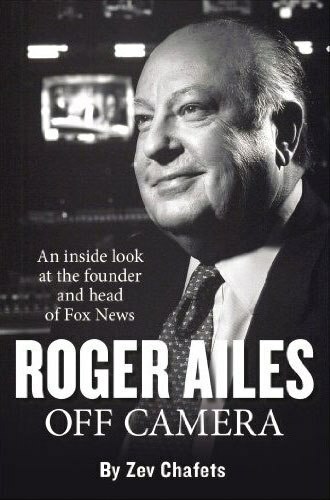 The tagline describing Chafets as “the only reporter to have interviewed Ailes” makes the point clearer by positioning his book as the only truth straight from the source. So he sees himself as the perpetual “underdog” under fire from the people in charge despite the fact that he runs the nation’s most-watched cable network. Sounds like an endlessly frustrating state of mind to us. Are these even “revelations”? Frankly, we’re getting a little bored with the Ailes narrative. We already know that he rules cable news but that this power doesn’t translate to electing the presidential candidate of his choice (he famously hated Mitt Romney). We might advise him to drop out of cable altogether and re-enter the political field if he really wants to win elections, but he seems quite happy, if you could call it that, where he is.